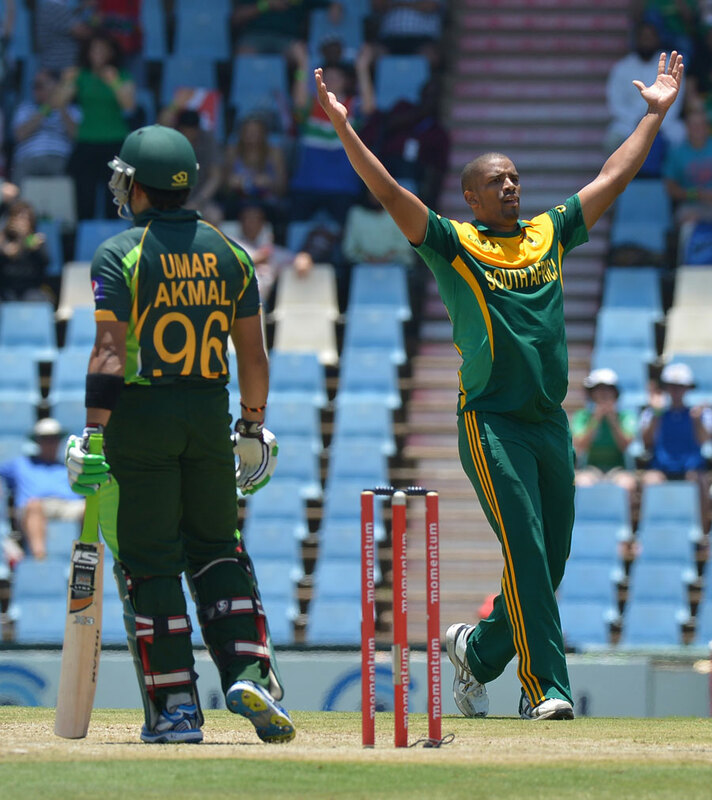 South Africa were able to prevent Pakistan from whitewashing them 3-0 after emerging victorious by four wickets in the third and final ODI in Centurion. 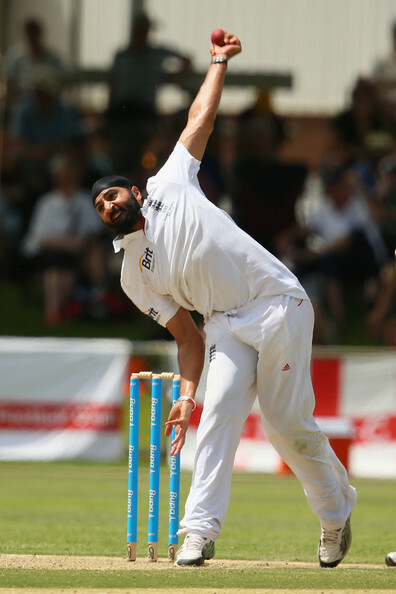 The public address announcer at England’s two-day warm-up match against the Cricket Australia Chairman’s XI has been fired after making inappropriate comments about spinner Monty Panesar. 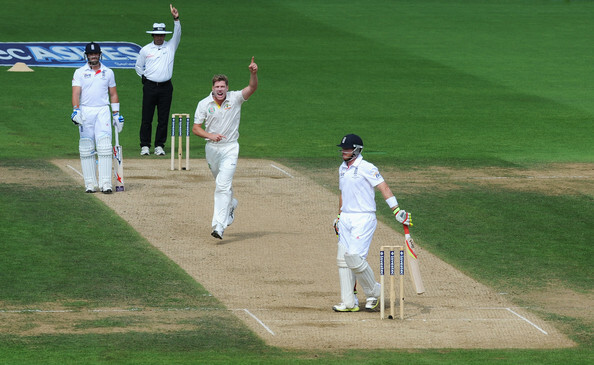 Former England captain David Lloyd has admitted that he simply doesn’t “see a way back for” batsman Jonathan Trott after he pulled out of the Ashes series with a stress-related illness. 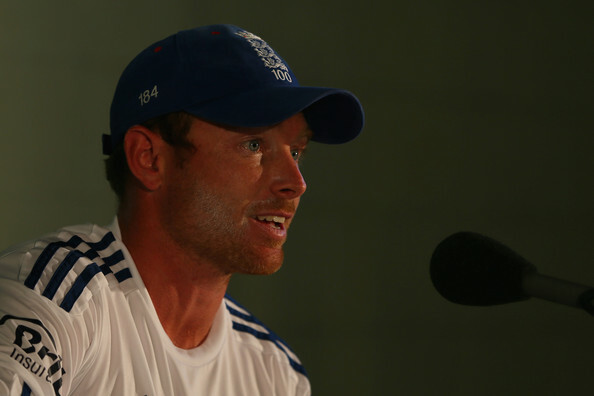 England batsman Ian Bell has announced that “I’ll put my hand up” to come in at number three after the spot was vacated by Jonathan Trott when he returned home with a stress-related illness. 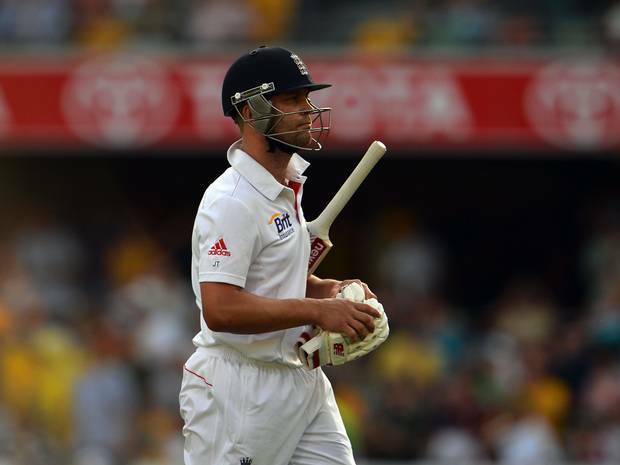 Australia head coach Darren Lehmann has announced that England batsman Jonathan Trott will not be the subject of any verbal taunts during the second Test in Adelaide. 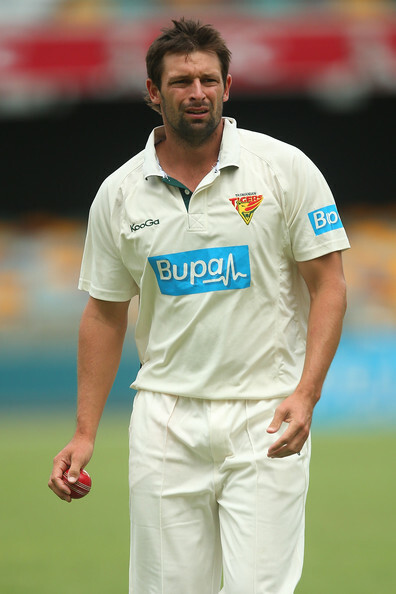 Australia pace bowler Ben Hilfenhaus’ chances of playing in the ongoing Ashes series suffered a major blow after he sustained a mild side strain during Tasmania’s Sheffield Shield match against New South Wales. 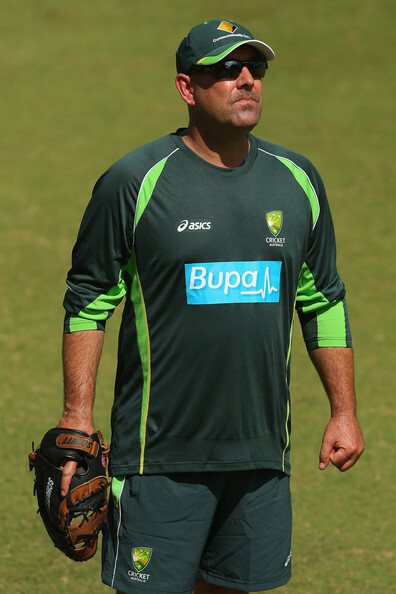 Australia head coach Darren Lehmann has announced that he is considering replacing batsman George Bailey with all-rounder James Faulkner for the second Ashes Test in Adelaide. India opening batsman Shikhar Dhawan is brimming with confidence ahead of the national team’s tour of South Africa, which gets underway on December 5. 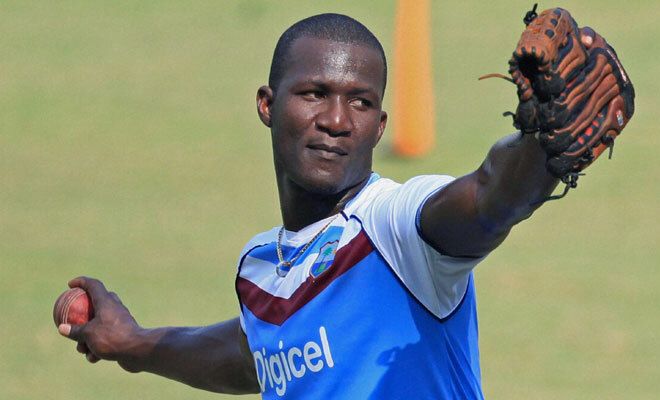 West Indies captain Darren Sammy has admitted that the 2-0 whitewashing his team suffered at the hands of India proved to be a real eye-opener and was also just the type of wake-up call they needed. 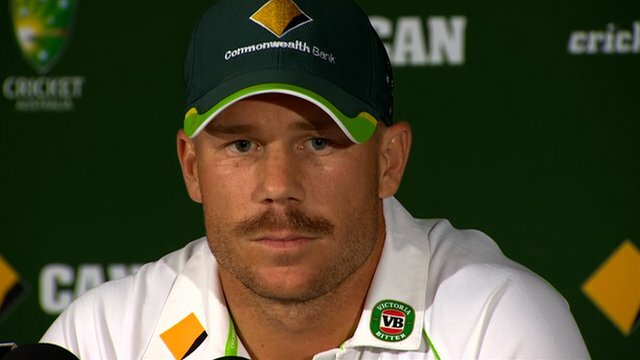 Australia opening batsman David Warner has announced that he hopes England batsman Jonathan Trott gets well soon after he pulled out of the ongoing Ashes series with a stress-related illness.